For ’90s kids, no one made science more fun than Bill Nye. The live action science program aired from 1993 to 1998 and taught us about everything from atoms to zygotes. Bill Nye injected humor in every episode and was never afraid to get a little creative to teach us how the world works—all while wearing one of his colorful bowties of course. 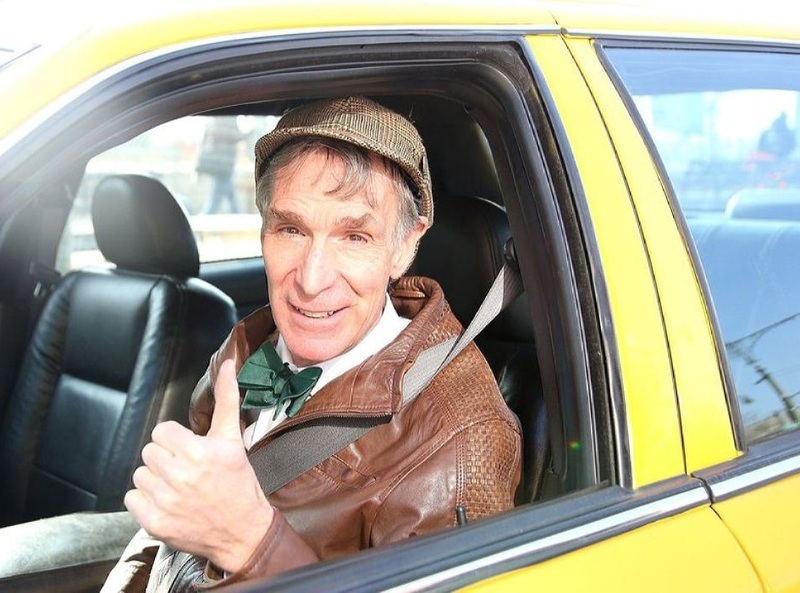 But while many us know this side of Bill Nye, what about the man behind the series? Who exactly is Bill Nye? Take a look and find out. 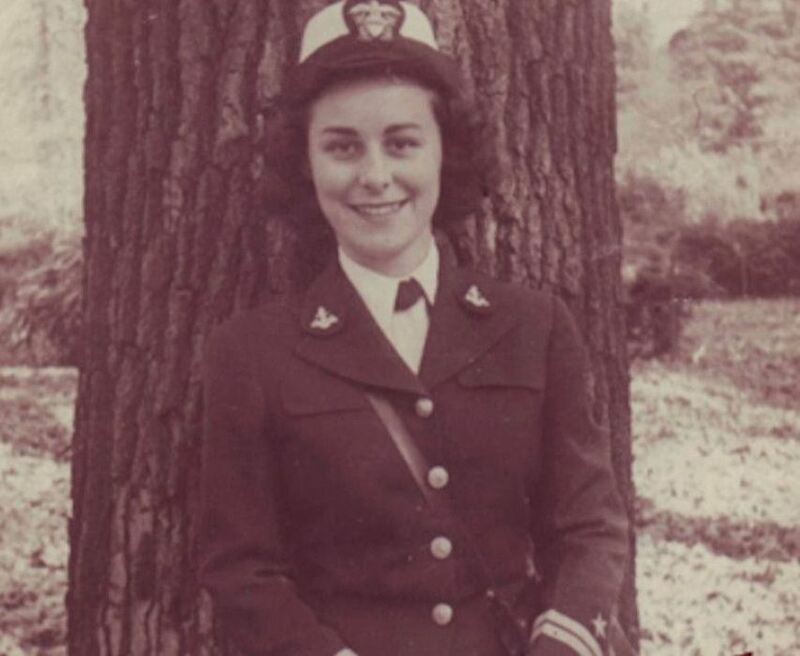 Before Bill Nye became everyone’s favorite scientist, his mother was raising him in Washington D.C. while casually breaking codes in the Navy during WWII. Jacqueline Jenkins-Nye worked with Enigma machines, which were designed to intercept and decipher German messages. As a result of Jacqueline and co’s work, the war is estimated to have been shortened by more than a year and a half. Beyond her time cracking codes, Bill Nye has said his doctorate mother helped instill a love of science within him. It seems like badassery runs in the family. The Sidwell Friends School is a private school in Washington D.C. which has been in existence since 1883. The school is known for being the Harvard of private schools. and there have been many notable individuals who have attended this school like Sasha and Malia Obama and, you guessed it, Bill Nye. 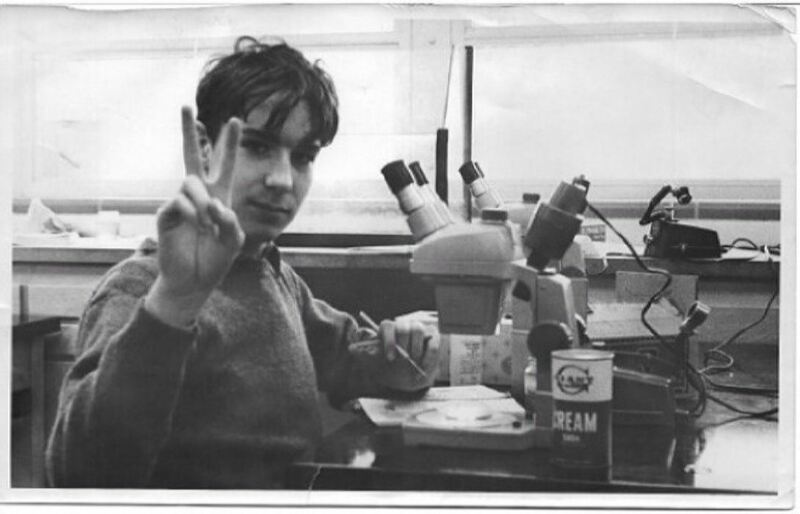 Bill Nye was accepted to Sidwell Friends School on a partial scholarship and went on to graduate in 1973. There have been other individuals who have graduated from this school such as Malia and Sasha Obama, Archibald Roosevelt, and Chelsea Clinton. After graduating from Sidwell Friends School, Bill Nye made his way to Cornell University. Unsurprisingly, Bill was very studious and excelled in all of his classes. 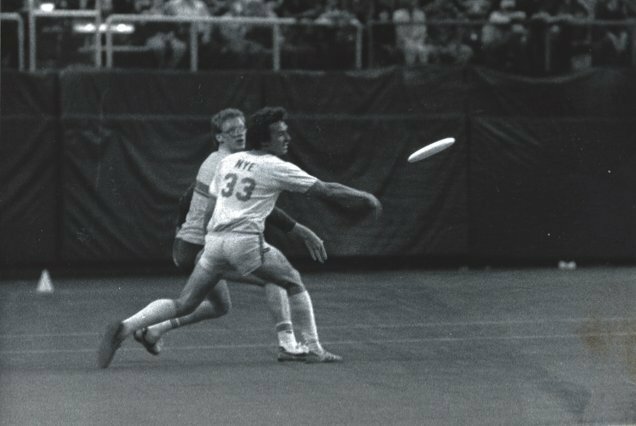 But most will be surprised to know Bill was also very athletic. Carl Sagan was an astronomer, astrophysicist, and cosmologist best known for his research involving extraterrestrial life. He is also one of the people who popularized science in the 20th century with the television series Cosmos. Bill Nye was a student of Carl Sagan’s at Cornell University. 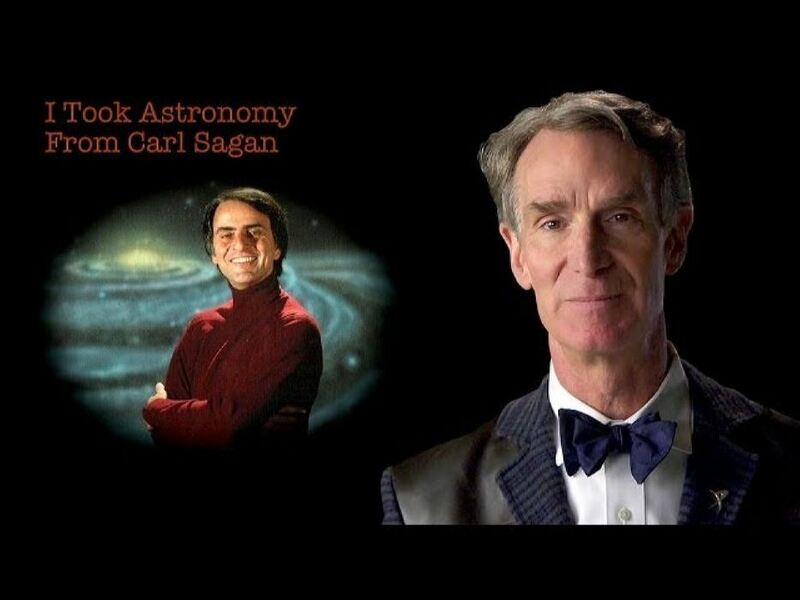 In a video from Universe Today, Bill Nye remembers Sagan’s enthusiasm and inclination towards innovation and astronomy which prompted him to become more interested in science as a whole.”If you saw the series Cosmos—he original Cosmos—his lectures were like those television episodes,” Bill said. Besides being a student of Carl Sagan, Bill Nye and the late scientist have another connection. 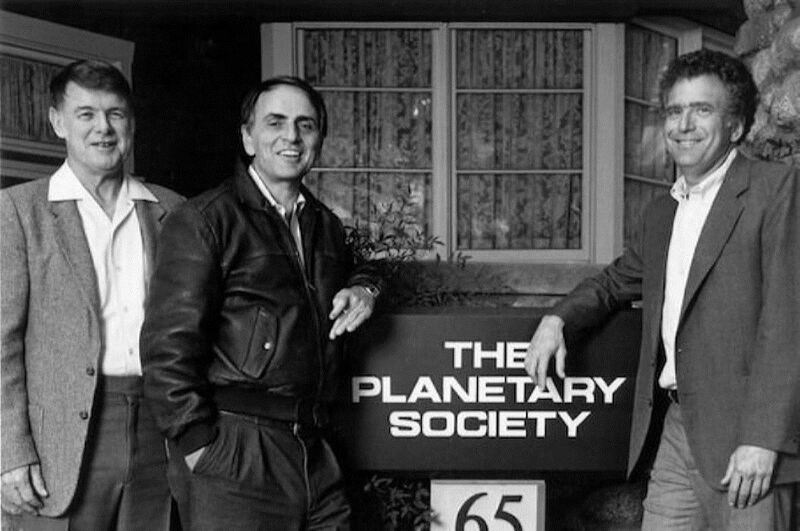 Bill Nye was influenced so much by Car Sagan that he became a member of The Planetary Society—an organization dedicated to extraterrestrial exploration that was founded by Carl Sagan himself. Bill Nye has other interest other than science and bowties. 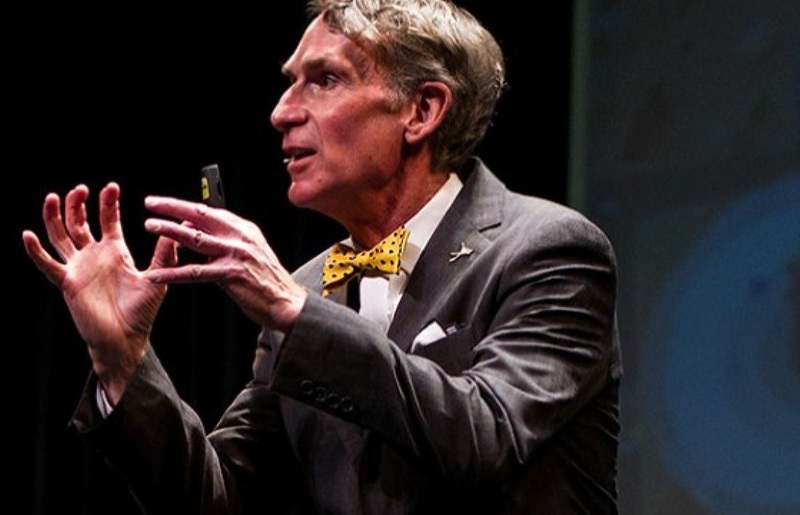 Many don’t know that Bill Nye took a shot at comedy in the ’80s and his repertoire includes years of performing stand-up comedy routines at various clubs. As with many comedians from the past and present, Bill Nye had a comedian that influenced him to become a comic. Bill’s influential comedian? None other than Steve Martin. Bill Nye told the St. Petersburg Times in 1999, “I’m kooky for Steve.” Bill Nye went on to say: “I hope to meet him someday. I wrote him a note, but I never heard back from him: ‘Dear Steve, I’m Bill Nye. I owe my career to you. I’d like to buy you lunch sometime. Your friend, Bill.’ … I’m sure he’s like, ‘This guy’s insane. He’s a stalker. 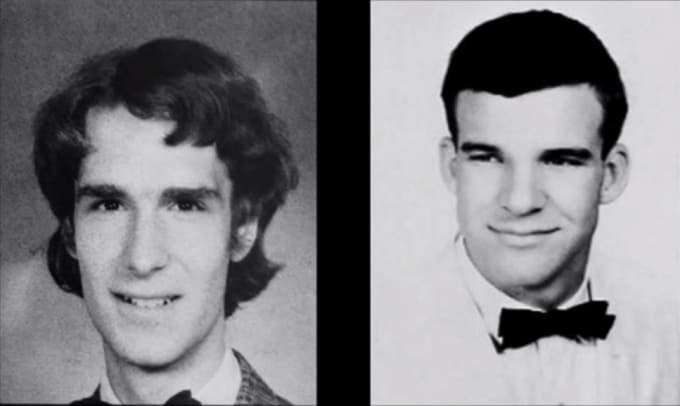 '” Another fun fact—Bill Nye even won a Steve Martin lookalike contest in his past. When we think of Bill Nye, the words dare devil, risk taker, and thrill seeker don’t really come to mind. But perhaps we’ve got it all wrong. In a 1999 interview, Bill openly admitted his love for driving fast…but while doing so if the safest way of course. Resisting our favorite unhealthy foods is hard and sometimes we just have to give in. Even the most disciplined and health-conscious people give in every once in a while. This is just human nature. Everybody has that one treat that makes life just a little easier. 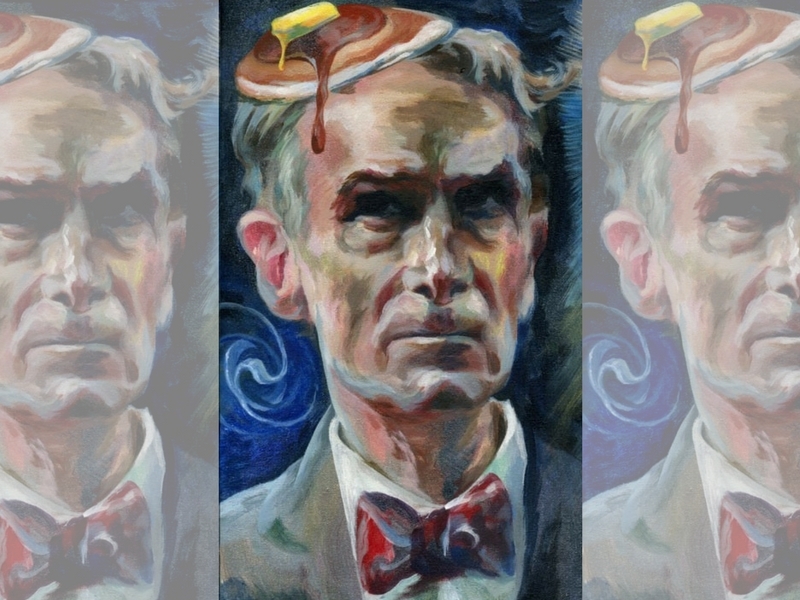 For Bill Nye, that particular food happens to be a slice of bacon. This may not seem like a big deal, but he told the Seattle Times there is a way that he likes to prepare his favorite snack. He said that a:”single slice of organically-raised bacon, from the froufrou hippie grocery down the street. Fry that with a few leaves of my homegrown chard. That’s living. You get the bitter with the fat and the salt.” Despite his love for bacon, Bill Nye believes plant-based diets are the future. The idea for Bill Nye The Science Guy originated from a comedy skit known as Almost Alive. Bill Nye would mix his educational experiments into his show along with a little bit of humor. Does this sound familiar? Almost Alive aired on KING-TV, which is an NBC affiliate, from 1984-1999. One of the more memorable scenes from Almost Alive occurred in 1990. He had access to the on-hand studio equipment, which really was not the best equipment to use. Bill Nye called the equipment a “Mickey Mouse Science Guy” setup. He was doing a chemistry lesson in which the host of the show was not impressed. It is never good to bang your head after repeatedly trying something over and over and seeing no results. Some folks have interests in things other than their professions and their heart leads them to pursue other interests. Those interests may not be in the best interest of the person pursuing them. 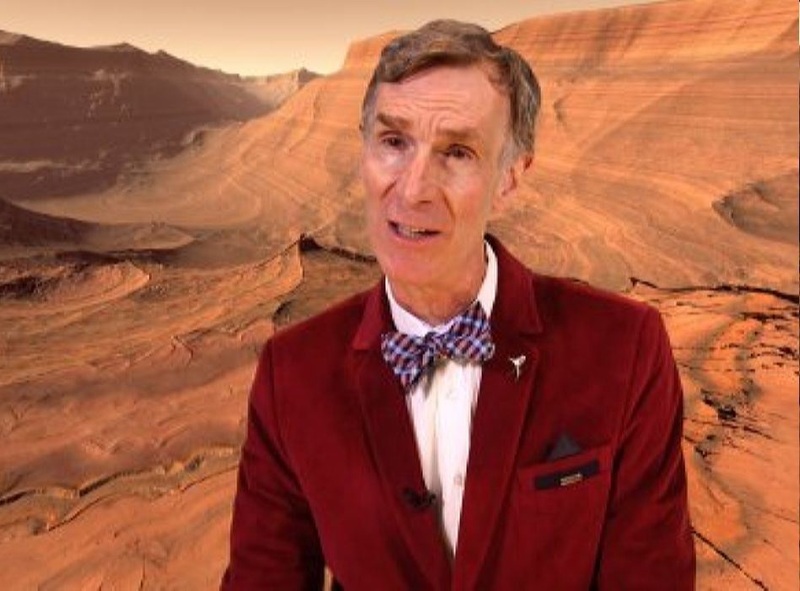 Although Bill Nye did not make it as an astronaut, he still made contributions when it came to mechanical engineering as it relates to the planet Mars. Mars seems like such a beautiful place from images displayed on television and in other media. It is so beautiful that it will have you seeing red. Due to the colorful nature of the planet, it is hard to take pictures in some areas of this planet. Bill Nye just happened to be a part of a team that created what is known as the MarsDial. The MarsDial is a tool that allows vehicles such as the Spirit and the Opportunity rovers to calibrate color in pictures taken from the inside of Mars which calibrates colors. There seems to be no end to the talent association of Bill Nye. You have seen thus far that he has juggled mechanical engineering and contributing to rovers with the MarsDial, and also lending his scientific knowledge with a splash of quirkiness on Almost Alive. He has balanced his time in the entertainment industry well, and so there was another pursuit of his shortly before he appeared on Bill Nye the Science Guy. Bill Nye appeared on television in another capacity. 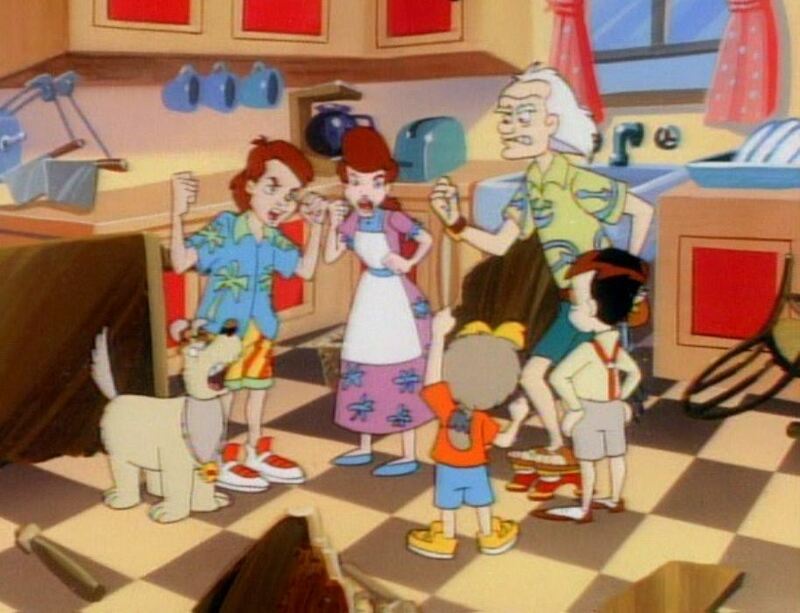 He lent his knowledge to the live-action science experiments that appeared on Back to the Future: The Animated Series as Christopher Lloyd’s assistant. Have you ever heard of STEM? STEM is an acronym that means science, technology, engineering, and mathematics. Bill Nye believes in the importance of education and he knows that education shapes a person for life. He believes that the categories in STEM are a central point in the education process. 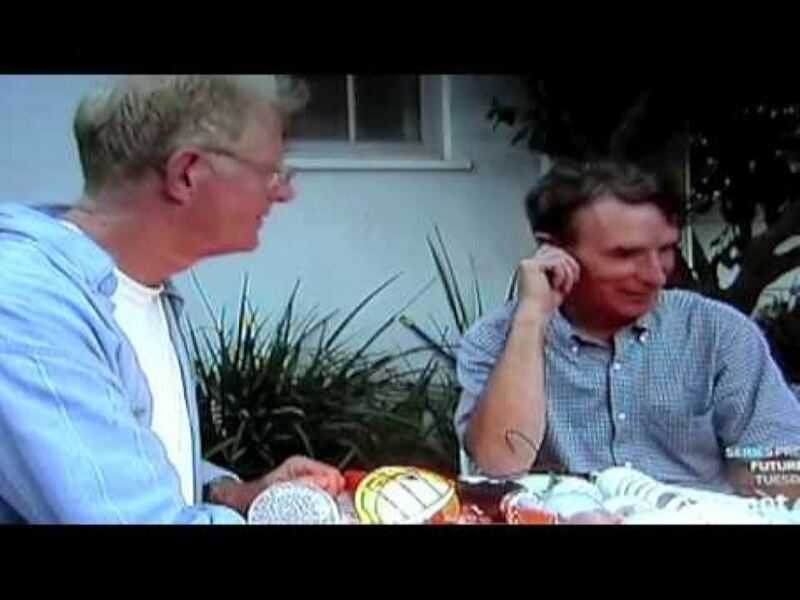 Bill Nye Vs. Ed Begley Jr. Friendly competition exists in order to either improve conditions or simply just to prove a point. Bill Nye’s home is very eco-friendly and he has put a lot of effort into making his house as sustainable as possible. He just happened to live near actor Ed Begley Jr. at one time, who just also happens to be an environmentalist. Both Bill Nye and Ed Begley Jr. had been engaged in friendly competition for a good cause. They were in a competition that was based on the minimization of their carbon footprint. 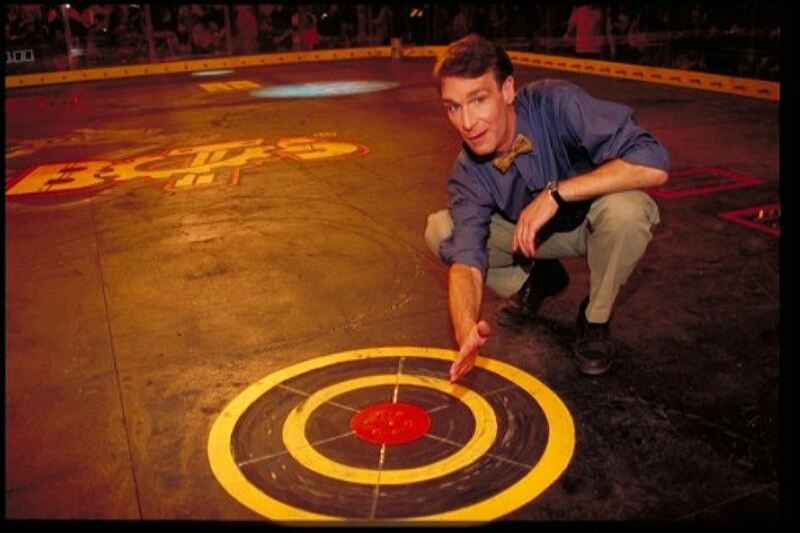 Bill Nye was winning the competition in 2008. Bill Nye installed solar panels and made upgrades to his house to put energy back into his house. In 2015 Ed Begley moved out of his house, and so there was no clear final winner of this competition. Do You Remember Battlebots, Numb3rs, and Stargate: Atlantis? Entertainment and science have made for pretty good entertainment for many years now. Bill Nye knows this all too well since he has been involved with the whole entertainment and science world. People may not know about Bill Nye’s involvement in several science-based television shows. You may remember some of the following shows from the early 2000s such as Battlebots, Stargate: Atlantis, and Numb3rs.Nye was the technical expert behind the fighting robots in Battlebots. He helped the spawning of the show Numb3rs by giving a lecture. 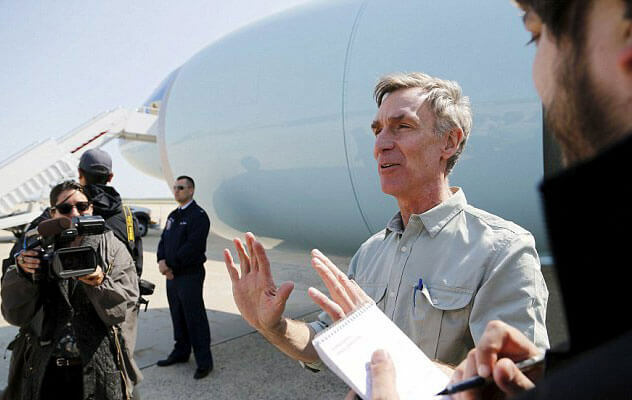 Bill Nye also was responsible for the development of a character in Stargate: Atlantis. For many of us, when we think of Bill Nye, we immediately think of him as our favorite scientist back in ’90s. But beyond his television stint, Bill Nye has had an impressive career before and after—like his time spent working at Boeing. If you’ve ever flown on a Boeing 747, you can thank Bill Nye for making your ride safer. Before Bill Nye the Science Guy aired, Bill Nye held a variety of different jobs. One of these jobs was at Boeing, where he worked in the late ’70s to mid-’80s after he graduated from Cornell. While working at Boeing as an engineer, Bill Nye developed a hydraulic resonance suppressor, which is still being used in Boeing 747s to this day. When we’re not working 9-to-5 jobs, many of us spend time working on hobbies. While this may mean working on cars or collecting coins or sports memorabilia, some people have atypical interest…like sundials. 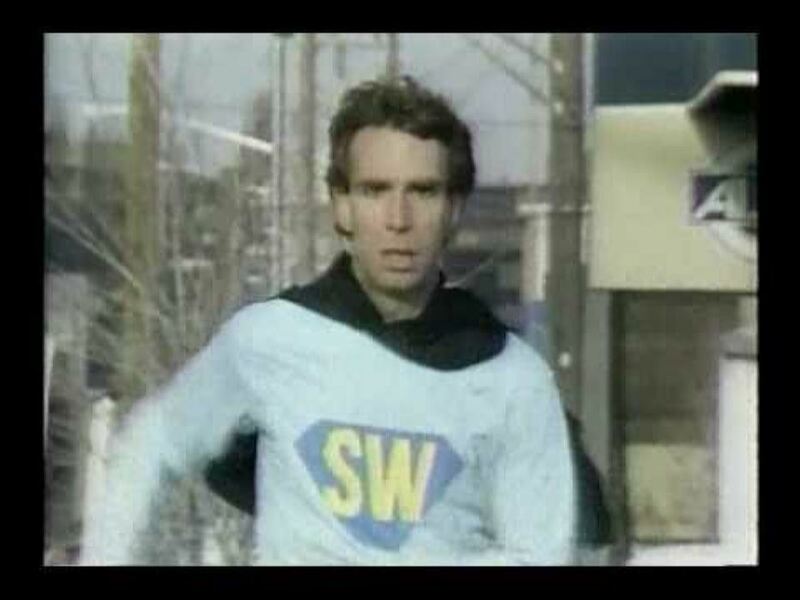 Bill Nye just happens to have an obsession with sundials. Nye’s interest in sundials came about because of his father. 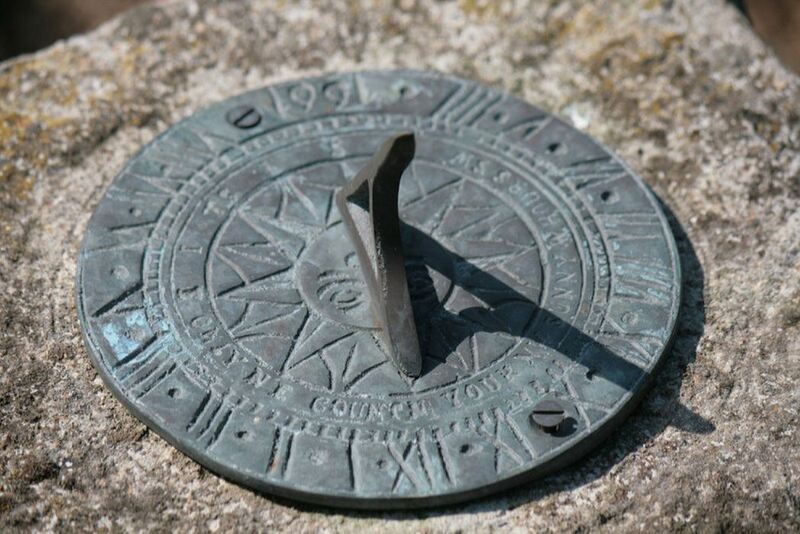 Nye’s father was a prisoner of war in a war camp and collected pieces of metal and made sundials to tell the time. Bill Nye convinced NASA to include the MarsDials on rover vehicles that are used in space. Being in the entertainment industry can sometimes overshadow the amazing contributions Bill Nye has made to society. But beyond teaching and television, Bill Nye has other aspirations too—like space, sundials, and…ballet? 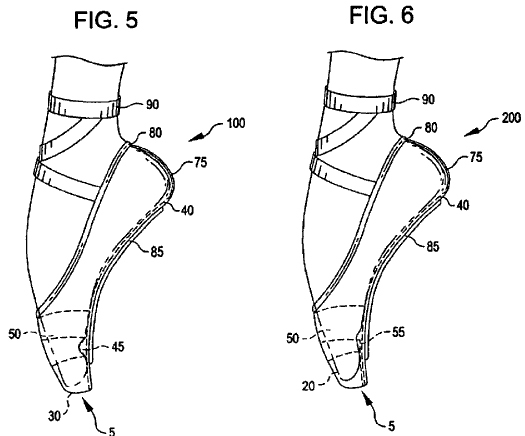 Believe it or not, Bill Nye invented a toe shoe (pictured above) which is an improved design on the traditional ballet slipper. Bill Nye’s version better supports a ballet dancer’s foot, toes, and ankle during en pointe dancing. 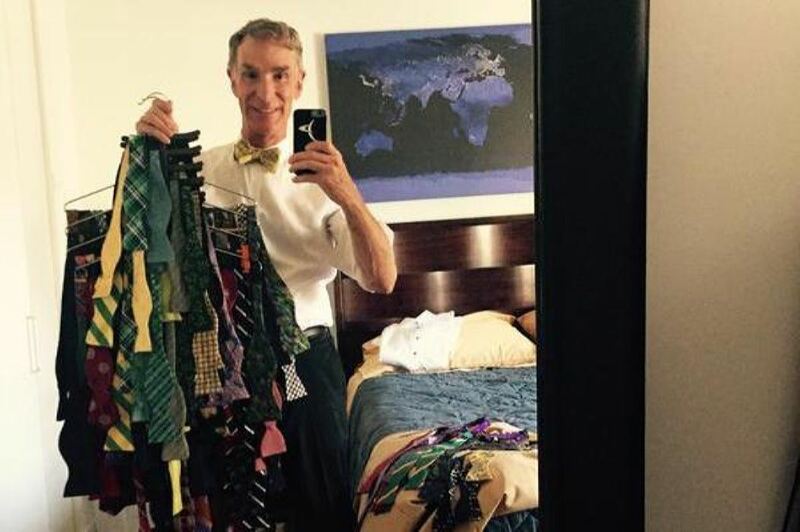 Wait, How Many Bow Ties Does Bill Nye Own? If there’s one thing Bill Nye is known for, it’s the piece of clothing he wears all the time—and no, it’s not a lab coat. 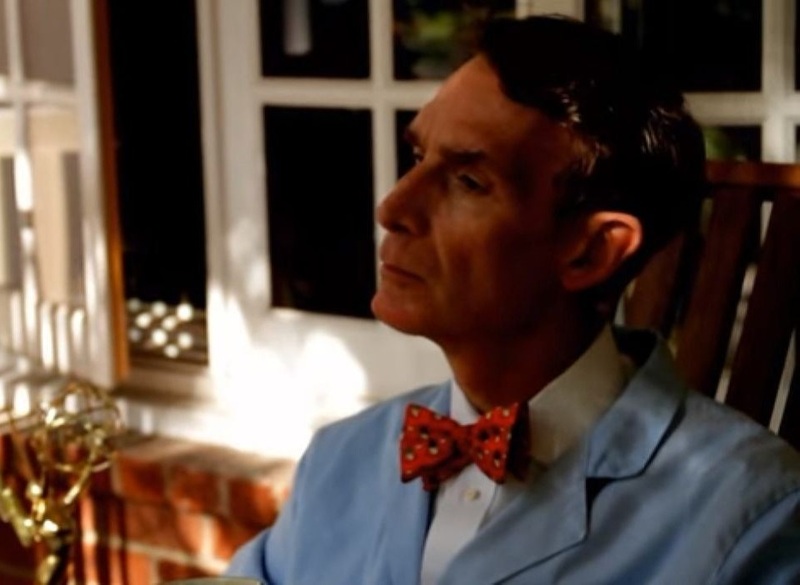 Bill Nye is seldom caught without a bow tie and the science wiz wears a bow tie in every single episode of Bill Nye: The Science Guy. 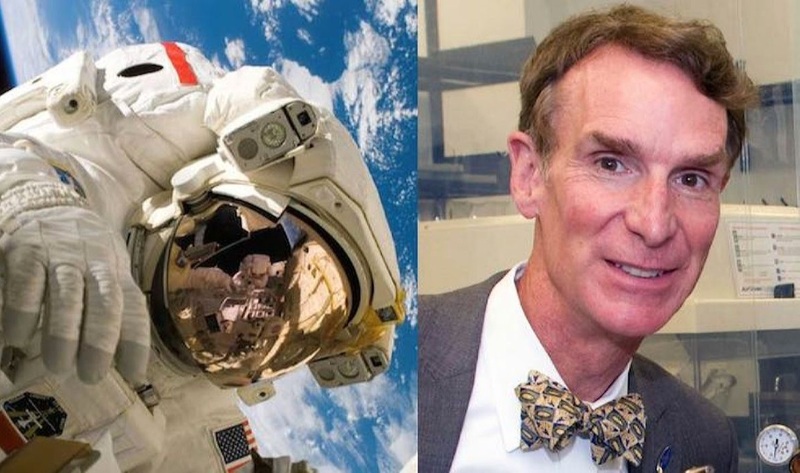 The bow ties don’t stop there—Bill Nye even wears them off screen. Bill Nye’s bow ties have become so iconic that people can’t help but inquire about them…even a Vogue correspondent. In early 2017, Bill Nye made an appearance at New York Fashion Week where he told Vogue that he has around 500 bow ties in his personal collection. That’s enough bow ties for him to wear a different one in every episode of the show, five times! It’s not unusual for celebrities to make cameo appearances in music videos. Rappers in particular commonly have other artists appear in their work. But sometimes, the most unlikely of people occur. Many fans familiar with Bill Nye likely did a double-take when they saw a video around seven years ago from a pop-punk duo known as The Palmdales. The name of the video is called Here Comes the Summer and Bill Nye can be spotted in the video. Bill Nye can be seen wearing his familiar lab coat and bow tie.